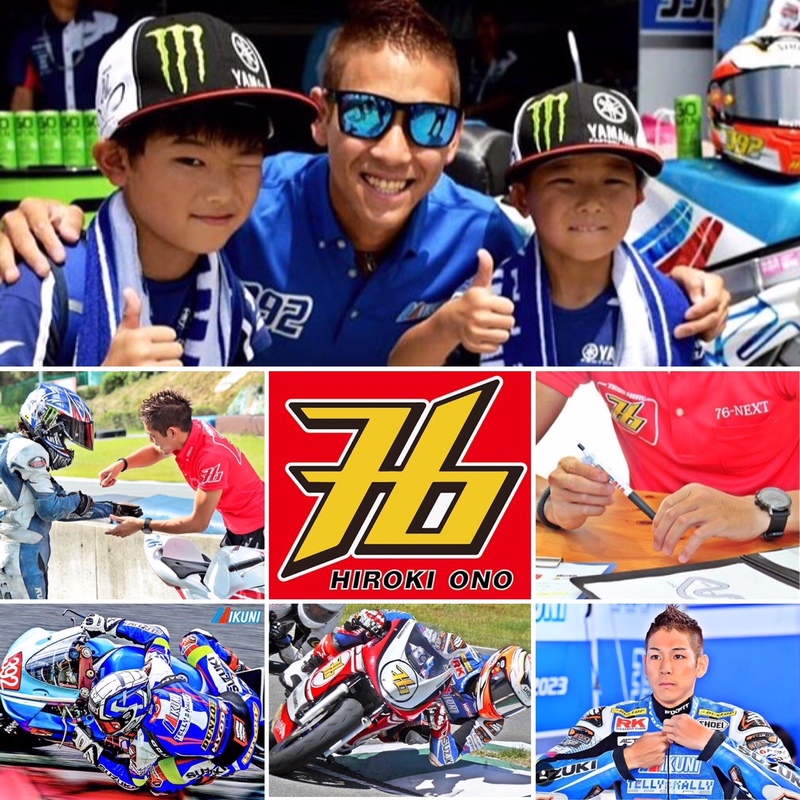 We are happy to welcomo Hiroki Ono from Japan! Proffessional and popular all Japan Championship driver, racing a Suzuki GX600cc. 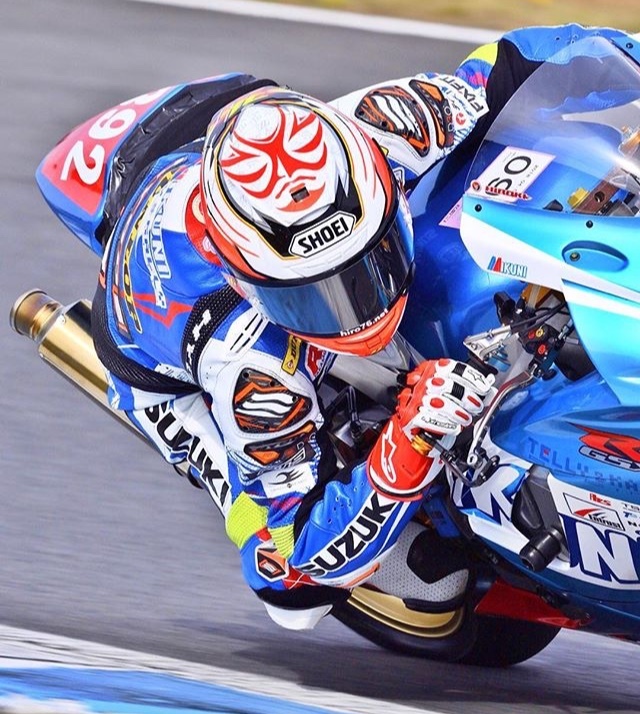 He have also competed in Moto3 World Championship races.